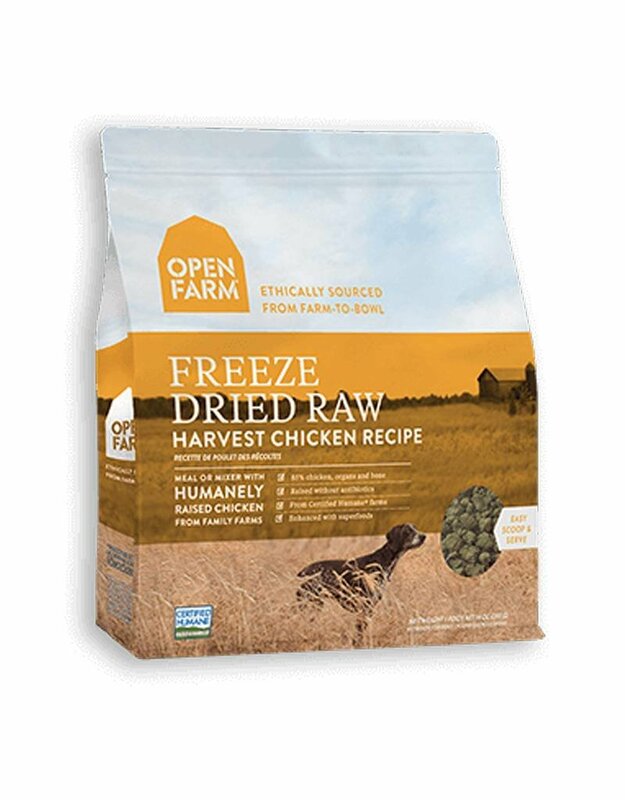 Add a scoop of our freeze dried raw to upgrade your pet's diet. Just scoop, add water and serve as a meal or mixer. 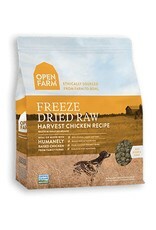 Open Farm Harvest Chicken Recipe dog food is formulated to meet the nutritional levels established by the AAFCO Dog Food Nutrient Profiles for all life stages. For a complete nutrition profile of this product, visit the Open Farm website.